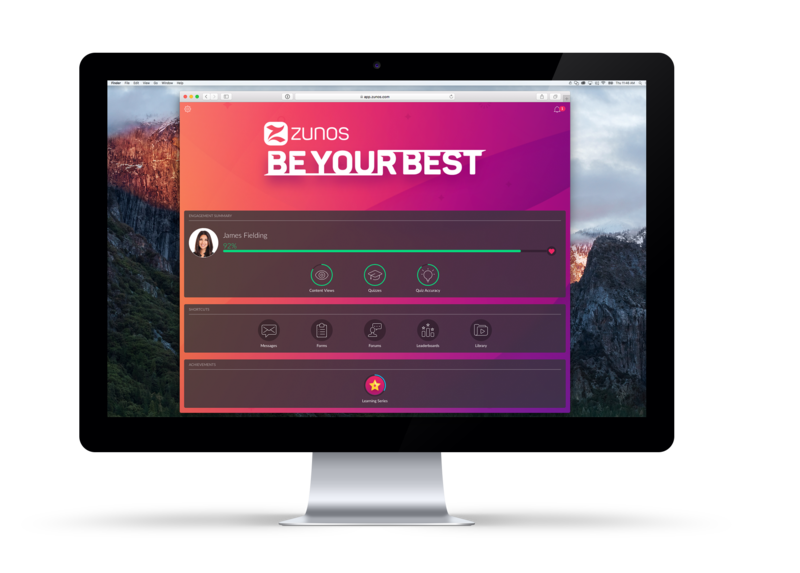 Every user in Zunos will be able to access the WebApp at app.zunos.com. The WebApp can be accessed from any non iOS device or desktop. It doesn’t matter whether you’re a desktop, iOS or Android user you will be able to access the same great functionality. Tip: The Zunos WebApp supports all modern web browsers. ie. Google Chrome, Safari, Internet Explorer 10 and above to name a few.